Apple has filed two new lawsuits against Qualcomm, this time in China, that allege the mobile chip maker abused its market dominance and patents to charge excessively high licensing fees. 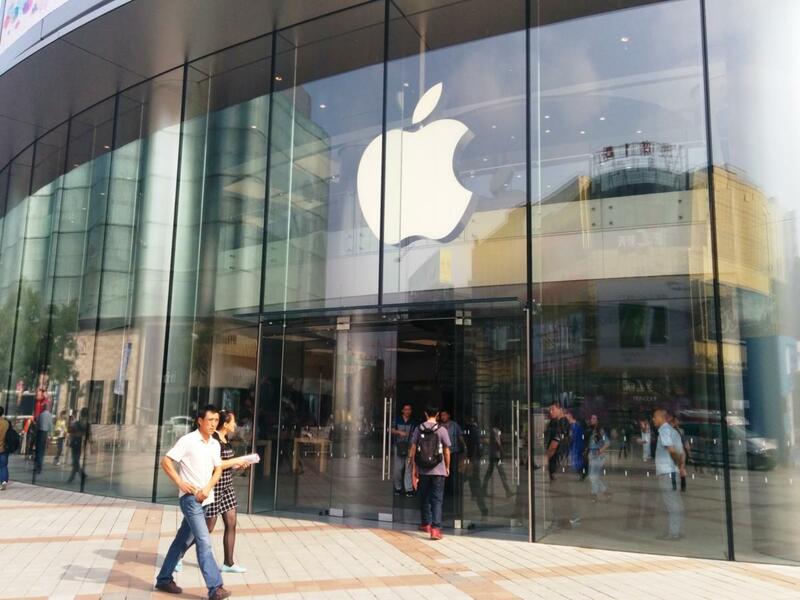 Apple is seeking 1 billion yuan (US$145 million) in damages from Qualcomm, according to Beijing’s intellectual property court, which announced Wednesday it would hear the lawsuits. The legal action centers on Qualcomm’s standards-essential patents for its cellular technology. Allegedly, the company refused to negotiate a fair licensing fee for the patents and even declined to license some of them to Apple. This "restricted" the iPhone maker from offering certain products or services, one of the lawsuits claim, according to the Beijing court. Apple didn’t immediately respond to a request for comment on Wednesday. But last week, it filed a separate $1 billion lawsuit against Qualcomm in the U.S., which also charges the chipmaker with demanding "exorbitant" licensing fees for its cellular technology. “For many years Qualcomm has unfairly insisted on charging royalties for technologies they have nothing to do with,” Apple said at the time. Earlier this month, the U.S. Federal Trade Commission also accused the chipmaker of engaging in anticompetitive practices over its royalty fees. However, Qualcomm said it is prepared to defend itself in court. "These filings by Apple's Chinese subsidiary are just part of Apple's efforts to find ways to pay less for Qualcomm's technology," the company said Wednesday. The chipmaker said it offered Apple licensing fees that are "consistent" with what more than 100 Chinese companies have agreed to pay. Qualcomm has also revised its business practices in the country ever since Chinese regulators fined the company $975 million back in February 2015 over monopolistic practices. As part of that settlement, Qualcomm agreed to overhaul its patent licensing system in China.